We service all makes and models of vehicles, domestic and foreign. 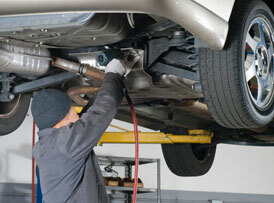 We Strive To Fix Your Vehicle Right The First Time while maintaining cost effective repairs. 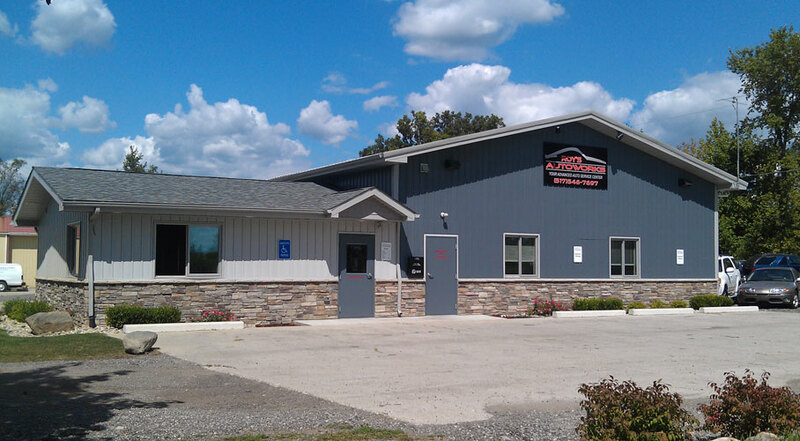 We are your local, honest, and reliable service center. 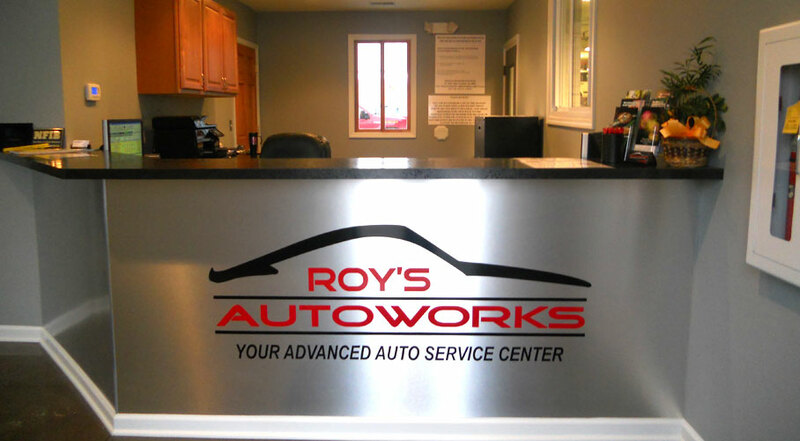 Roy’s Autoworks is a Family Owned and Operated Full Service Auto Repair Facility. Our ASE Certified Technicians have over 30 years combined experience. We service and repair All Makes and Models, Domestic and Foreign. Our ASE Certified Technicians have over 30 years combined experience. Servicing Howell, Brighton, Hartland, Fowlerville, Livingston county and all of southeast Michigan. Free WiFi - Flat Screen TV with NEWS or ESPN - Free Coffee - Pop Machine. 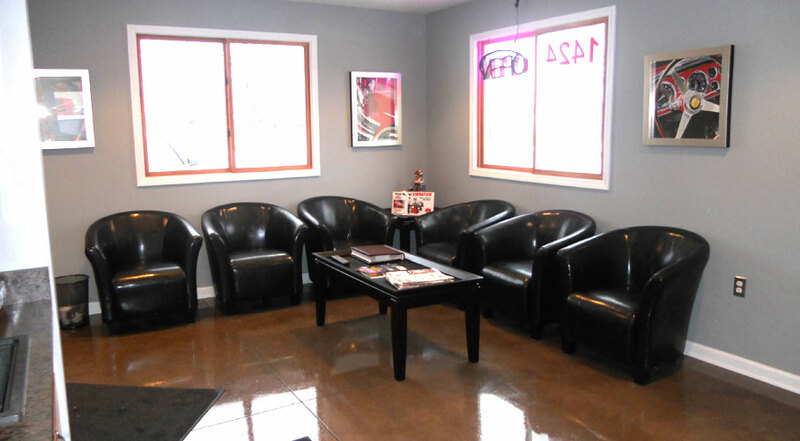 Roy’s Autoworks is a Family Owned and Operated Full Service Auto Repair Facility. 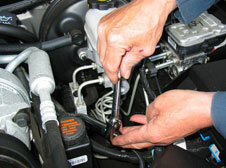 Our ASE Certified Technicians have over 30 years combined experience. We service all makes and models of vehicles, domestic and foreign. We Strive To Fix Your Vehicle Right The First Time while maintaining cost effective repairs. 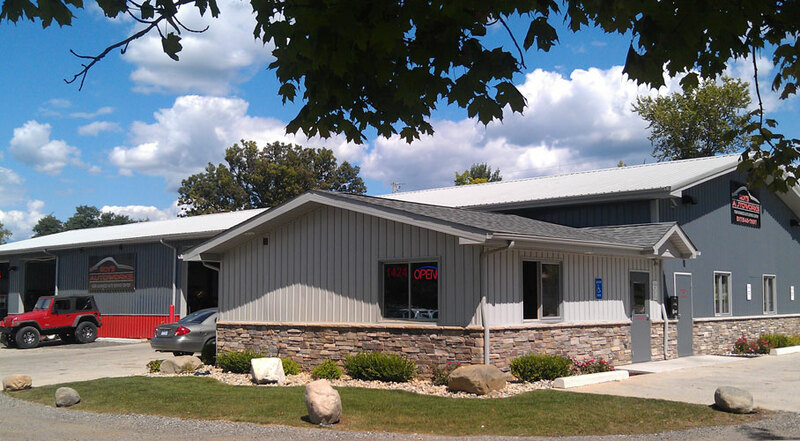 We are your local, honest, and reliable service center. Copyright © 2019. Roy's Autoworks Auto Repair and Service Center.